On this Wrestling 2 the MAX NXT Review, Gary and Paul discuss all the matches that took place before NXT TakeOver Philadelphia! Two UK Title Contenders step forward to see who new #1 contender will be! On this Wrestling 2 the MAX 205 Live and Mixed Match Challenge Review, Harry and Brandon discuss 205 Live’s new General Manager, as well as the 3rd week of the Mixed Match Challenge! This week on W2M’s WWE NXT Review, we talk Dunne versus Bate III, the NXT Tag Team Titles are on the line, and Lars Sullivan battles Roderick Strong! Wrestling 2 the MAX: WWE NXT Review 11.29.17: Pete Dunne Rules! Gary and Paul review the last two episodes of WWE NXT in a special “double sized” episode. The heart of the subject: Pete Dunne rules! Harry and Paul review the latest episode of 205 Live! We have a UK Invasion on our hands as the lads from the UK Division compete on this episode! Wrestling 2 the MAX: WWE NXT Review 9.20.17: Dream Tag Team Main Event! 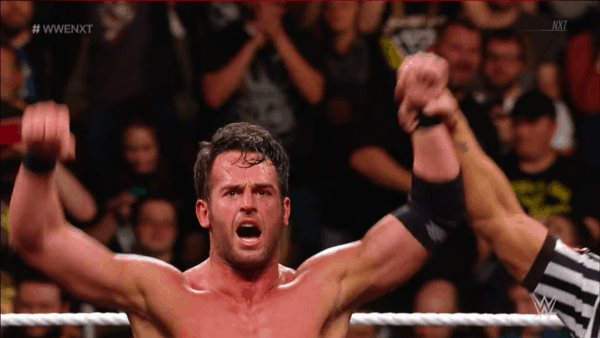 Gary and Paul review the latest episode of WWE NXT! They run down the Dream Tag Team Main Event, plus Lars annihilates No Way Jose! Sean, Gary and Paul discuss how Youtube Hurting Indy Wrestling isn’t good for the future. They also review the WWE UK Special and the latest BOSJ 24 shows. 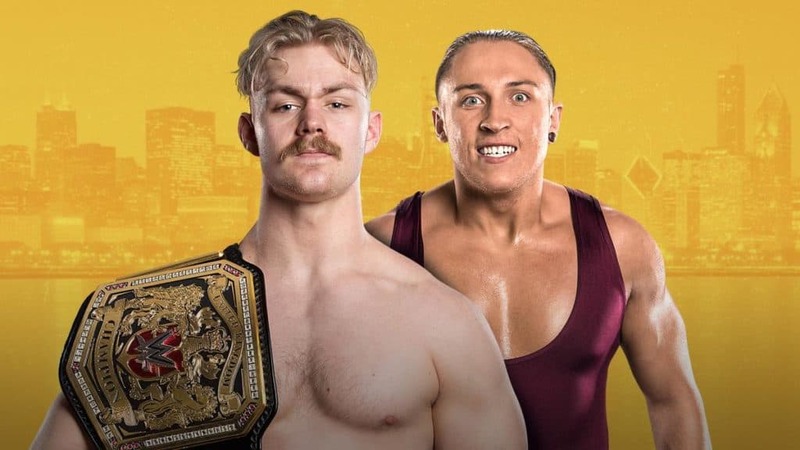 Sean, Gary and Paul discuss everything from the latest big NXT event, including the WWE UK Title match, on the W2M NXT Takeover Chicago Review. 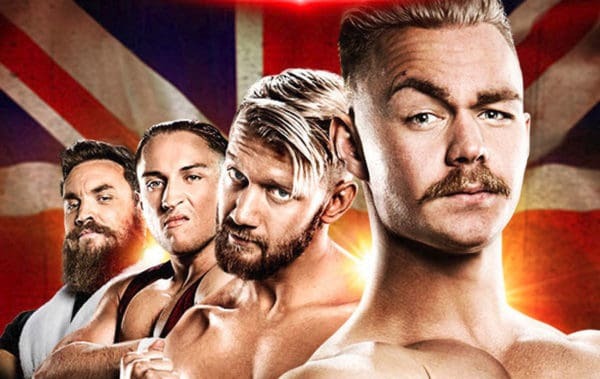 WWE UK Takes Over on this week’s episode of NXT. 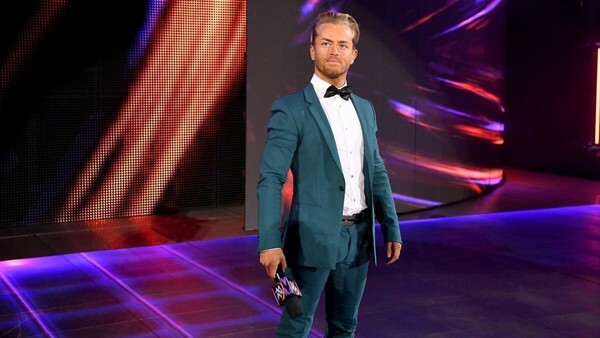 Gary & Paul discuss the debut of Tyler Bate and Wolfgang, plus Ember Moon in action too on the W2M Review. Could a WWE Monopoly actually occur? Should their be worry for Lucha Underground? Sean, Gary and Paul discuss this and more on the latest W2M Podcast.